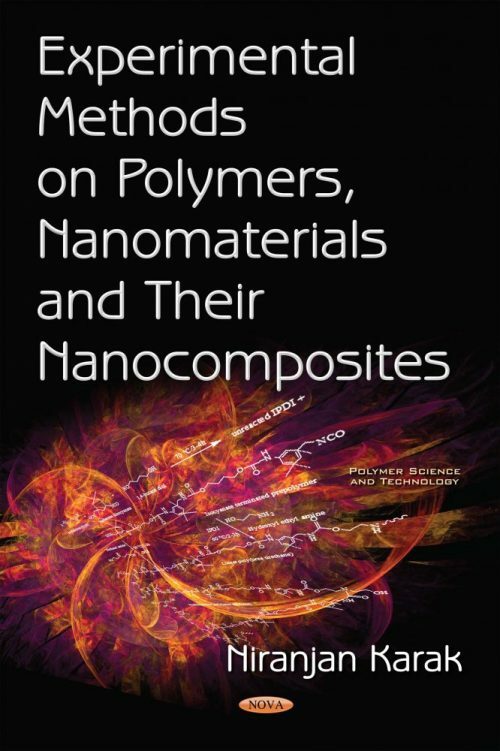 This book starts with a very brief description on polymers, nanomaterials and polymer nanocomposites including their characterization, analysis, testing and processing. This book is aimed towards both experienced students as well as to the beginner student who wishes to peruse research work in the field. Therefore, this is the first book of its kind on the subject. Furthermore, the students in the fields of chemical science and engineering, materials science and engineering, chemical technology, environmental science and engineering, biochemical engineering, biotechnology, etc. can use it as a valuable and useful book on experimental work in the field. The book covers basic concepts and experiments on the preparation, characterization, properties, processing and applications of polymers, nanomaterials and their nanocomposites. Chapter One deals with the fundamentals of concept, classifications, materials, methods, characterization, processing, testing and applications of such materials. The second chapter tries to cover the preparative methods on raw materials for polymers and nanomaterials. From Chapter Three to Chapter Seven, preparative methods for different types of polymers including addition, condensation, rearrangement, resin and specialty polymers are described. 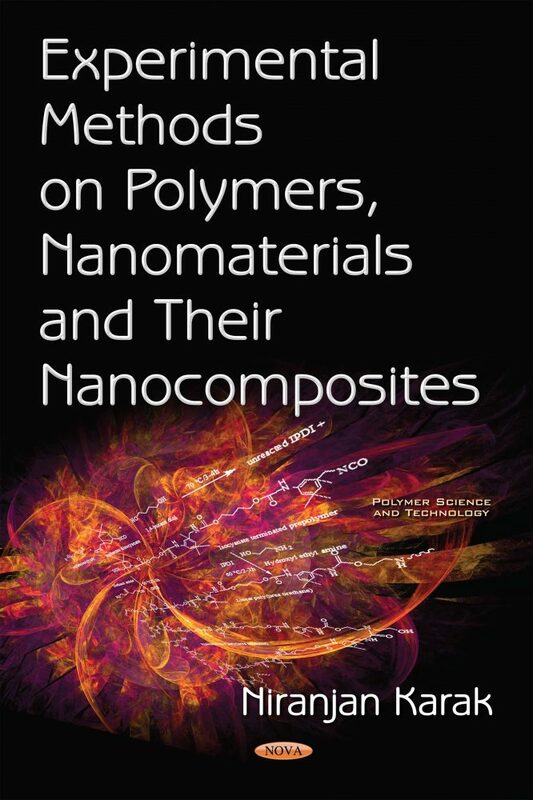 The experiments on nanomaterials and polymer nanocomposites are presented in details in Chapter Eight. Chapters Nine and Ten demonstrate mainly the experiments on characterization and analysis, and processing and testing of polymeric materials including nanocomposites. The last, i.e. eleventh chapter deals with the experiments on different applications of polymers, nanomaterials and their nanocomposites. At the end of each chapter, a few simple but provoking questions are given as exercise in this book for self-understanding to the learners. References are cited at the end of each chapter to help the learner on the topic.